The Rover LZ48 has a larger, more powerful 25hp Kohler® Courage™ V-Twin OHV engine that is efficient, easy to operate and maintain. 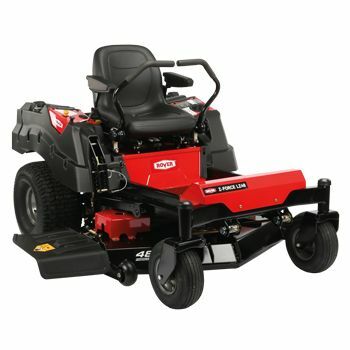 It features Dual ZT 2800 Transmissions for a smooth ride, 2-way adjustable lap bars for a comfortable ride and a large 122cm (48″) heavy-duty fabricated cutting deck that gives you a stronger, more durable deck. The Rover LZ48 offers you superior performance all year round.